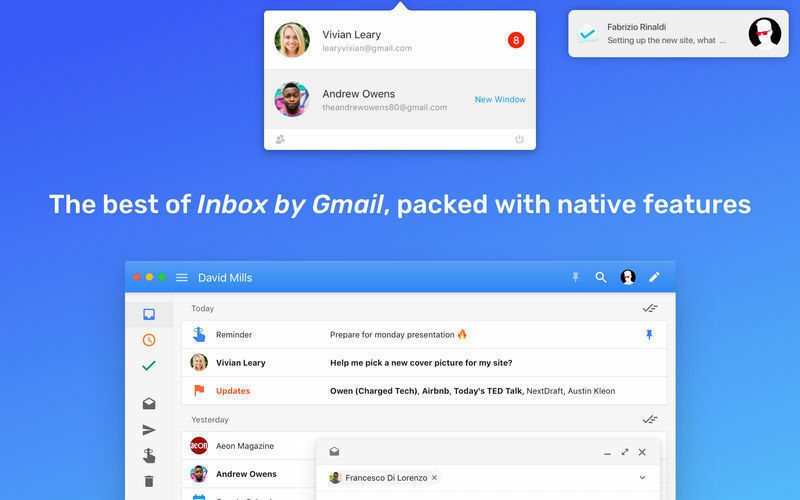 Desktop client for Inbox by Gmail. 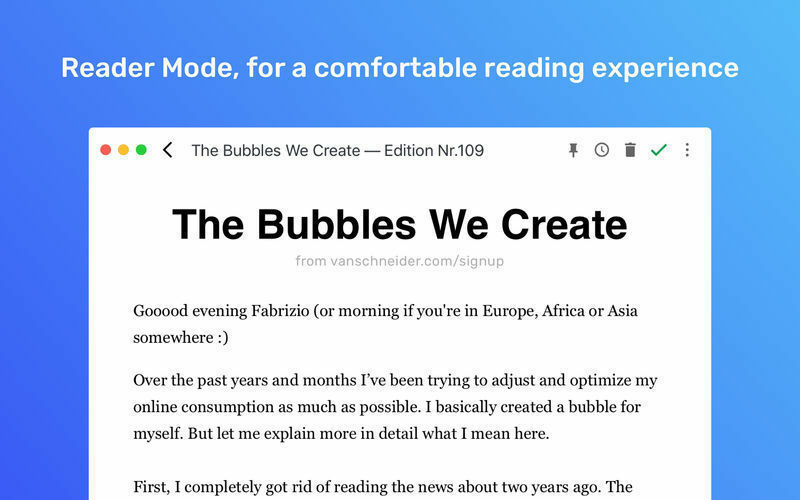 Is there a better alternative to Boxy? 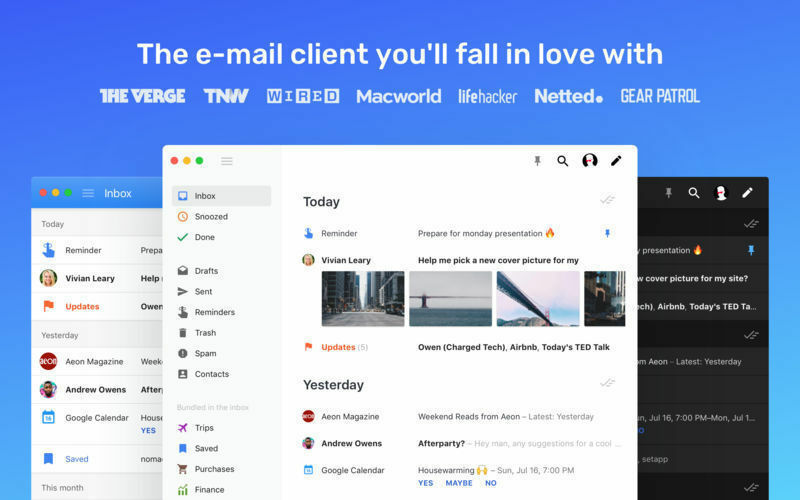 Is Boxy really the best app in Email category? 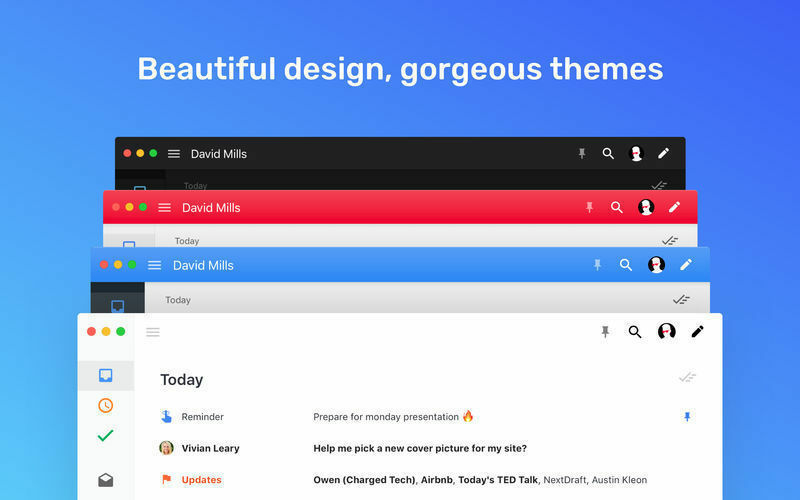 Will Boxy work good on macOS 10.13.4? 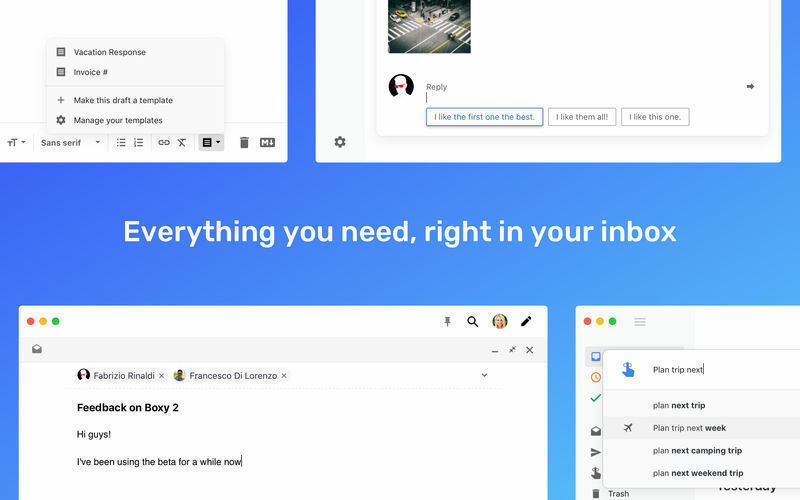 Boxy is the first Mac client for Inbox by Gmail, built to support every Inbox feature, and to be fast and reliable, with a sleek interface that fits OS X and looks familiar to Inbox users.